Looking for a great place to entertain. 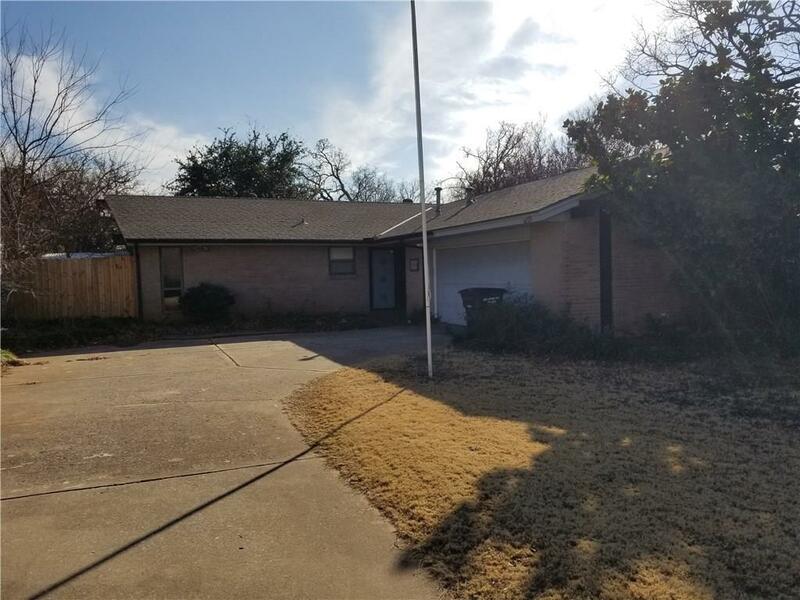 This 3 bed 2 bath 2 car garage home has an amazing covered patio with builtin grill and indoor pool. Liner was replaced in 2018. the home has newer carpet and flooring. Home has 3 spacious bedrooms and 2 full baths. Good size closets in each room. Nice open concept with a built in range and oven, in the kitchen that is open to the dining room and living area. Living area has sliding glass door that opens up to the Covered back patio. Kitchen boasts tile countertops. This home is move in ready! Seller is motivated to get this home sold!